This entry is part 29 of 66 in the series Sixty-Six Books. God's Holy Word is a beautiful picture of love and patience, His truth and justice, and the faithfulness of His promise (John 3:16). Thank you for sharing Romans 10:13. Glory to God. Amen. 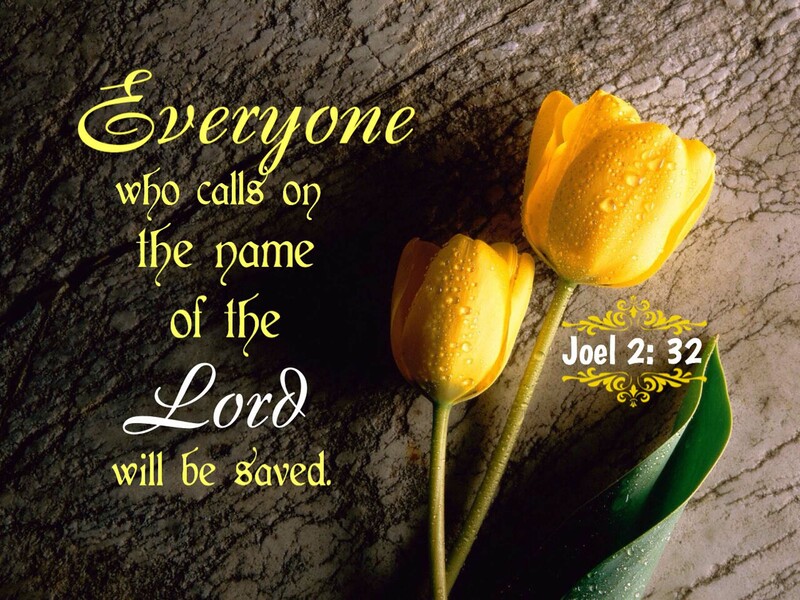 I usually think of Romans 10:13 For “Everyone who calls on the name of the Lord will be saved"